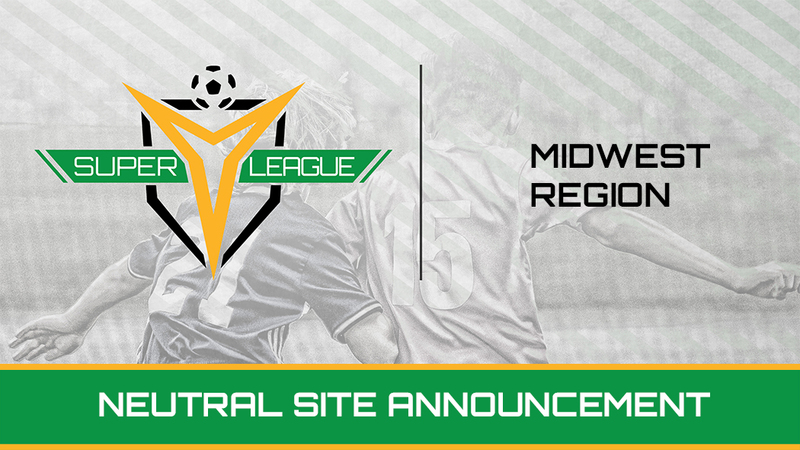 TAMPA, Fla. - Ahead of the 2019 Super Y League season, the league has unveiled six weekends for the Midwest Neutral Site matches set to take place this summer. The action will begin on the last weekend in June (29/30) in Elgin, Illinois, before making its final stop in Washington, Michigan on August 3/4. Below are all six of the selected sites for the Midwest Neutral Site matches.